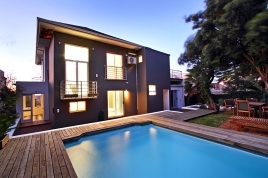 A holiday is that quality time you want to spend with family and friends and of course you want to make sure you get the best holiday accommodation in Camps Bay for you hard earned money. 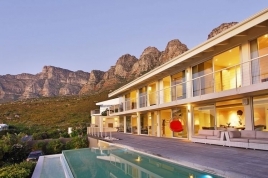 On this site you are able to search for your perfect holiday accommodation that fits your budget as well as a Villa or Apartment big enough to cater for your friends and family. 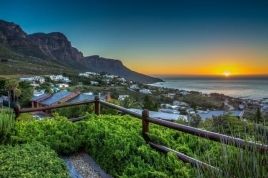 We offer holiday accommodation from the ultimate luxury villa with absolutely stunning ocean and mountain viewsright down to one bedroom or studio apartments in Camps Bay. 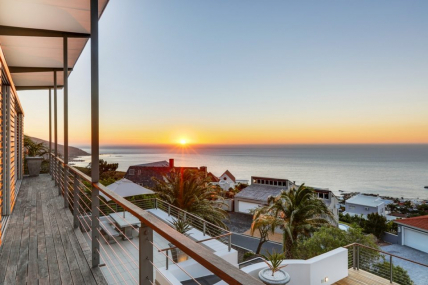 With this huge variety of holiday accommodation a click away you can be sure to find the perfect accommodation within your budget and specifications for your nextCamps Bay Holiday. 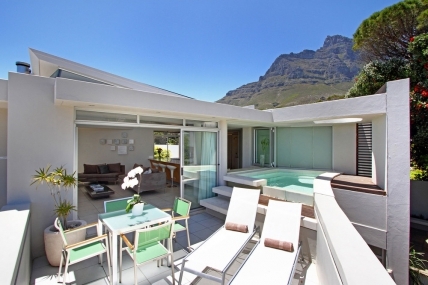 Camps Bay is a sort after area with a wide variety of Self Catering Villas and Apartments. Some properties have Jacuzzis, Satellite TV, Air Conditioning, rim flow heated swimming pools and even private gyms. 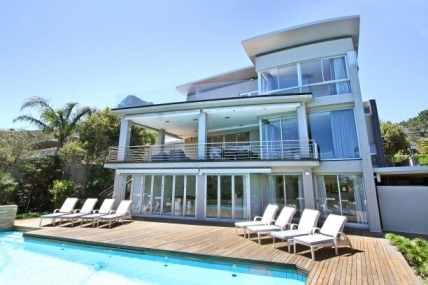 If it is luxury you are after, Camps Bay does have the upmarket accommodation on offer. Holiday accommodation can be filtered by simply entering your budget by selecting a price range and then by selecting how many bedrooms the villa or apartment should have. 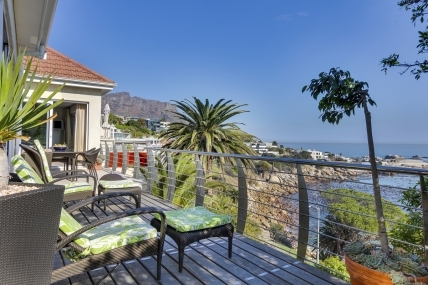 Be sure to find your perfect holiday accommodation in Camps Bay.